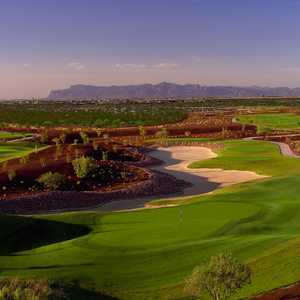 PGA Tour star Fred Couples teamed up with the Scottsdale-based design team of Lee Schmidt and Brian Curley to deliver Ak-Chin Southern Dunes Golf Club, located 15 minutes south of Chandler. Managed by Troon Golf, the golf course winds through rolling hills and native grasses and has six sets of tees that stretch from 5,100 to 7,500 yards. 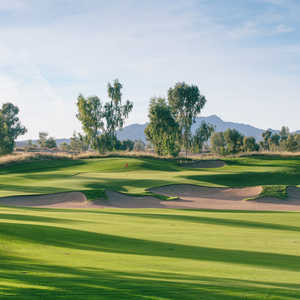 When the Duke at Rancho El Dorado first opened in 2003, TravelGolf.com named it the "Best New Course in Arizona" and it has also been ranked is the most player-friendly golf course in the Phoenix/Scottsdale area. 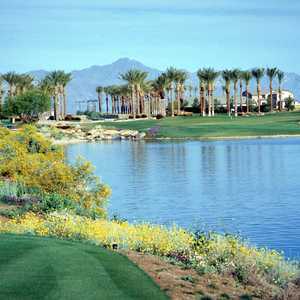 The course is conveniently situated less than a half hour from Phoenix Sky Harbor Airport. It offers championship golf that is player friendly enough for players of all skill levels.